In the newly updated Game of My Life Philadelphia Eagles, several legendary Eagles players share their fondest memories as each one recalls the game that sticks out the most from his Eagles career. The games they choose may very well be the ones with which you most associate them—a championship game, a playoff game, or a heralded comeback. But a fair number of choices may surprise you, as some Eagles cite encounters that time has buried deep within history’s vault. No matter which game each player chooses as his most memorable, each one tells a story. Each fills in a bit more of the complex legacy that defines the Philadelphia Eagles. 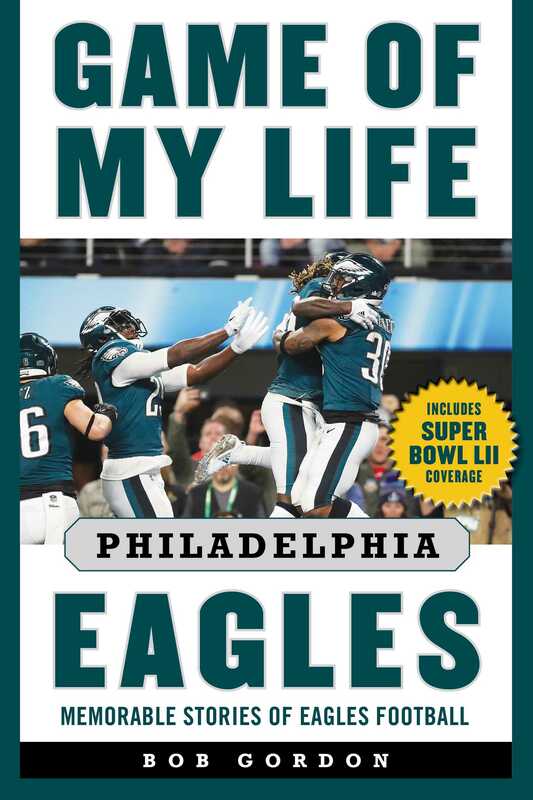 More importantly, and certainly more poignantly, each story humanizes the larger-than-life warriors who strapped on their winged helmet each Sunday and played for the glory of the city of Philadelphia. The new edition includes insight on the 2018 Super Bowl run.